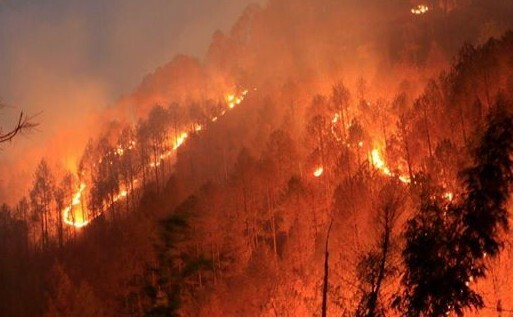 Soon after the post, there has been media effort to find out what exactly has happened, with CNNnews18 tweeting, “Fire engulfs 1,600 hectares of forests in Uttarakhand, threatens 1,500 villages in Kumaon and Garwhal region”. A whopping 11,000 people shared Ela Smetacek's post in just one day. The post contains explicit photographs of the fire by Anup Sah. “We want the media to bring this terrible illicit project that has, according to locals, been carefully orchestrated by timber and land mafia”, it says. 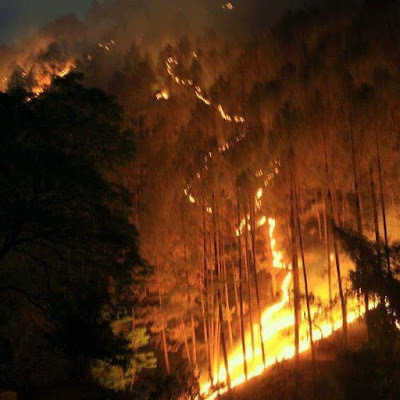 “We put out the fire with water from the lake, and the next day it was again set ablaze”, she further said, quoting Rahul Sharma, a bird expert, adding, Today we saw the dead trees are being marked and cut for sale."